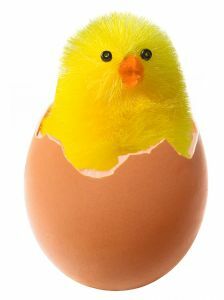 Join us for an egg hunt and kids crafts based on the amazing egg including naturally dyed eggs. Don’t forget to stop by and say hi to our bunnies, Clover and Thumper. There will be three separate egg hunts based on age: Under 5, 5 to 9, and 10 and up for the more advanced egg hunt participants in a one acre pasture. All egg hunts will begin in separate areas promptly at 10:30 a.m.